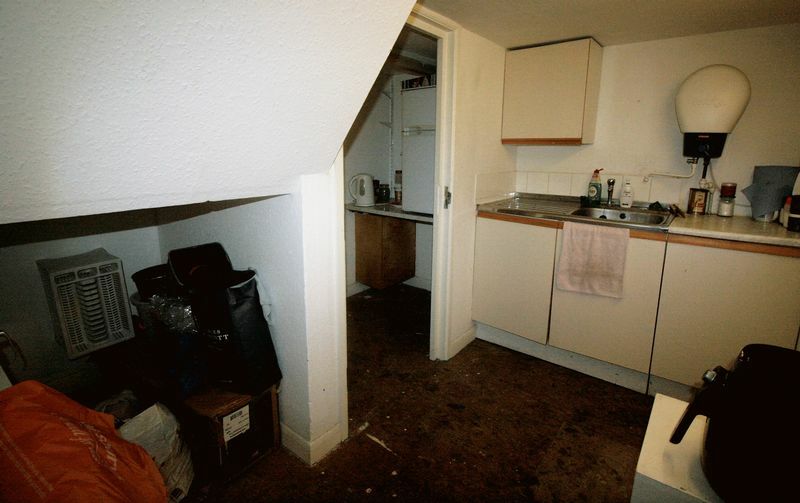 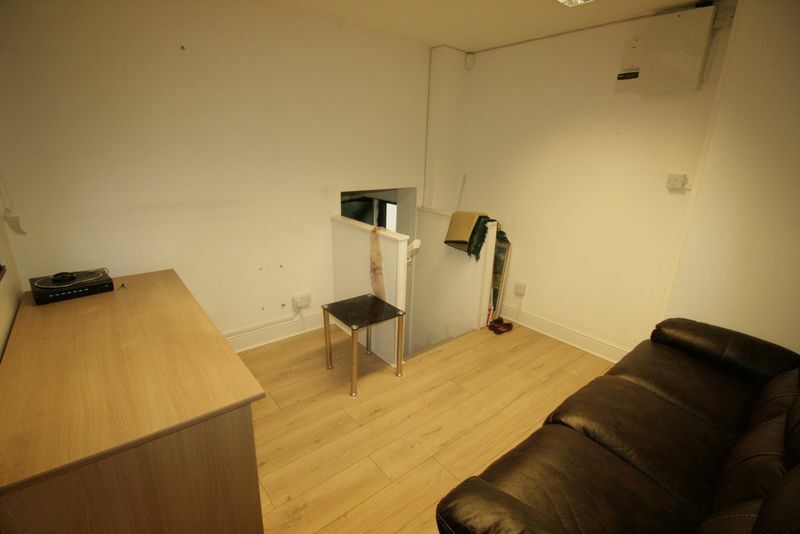 If you are looking for a London rental property then sign up with OneClickCommercial and maximise your property search. 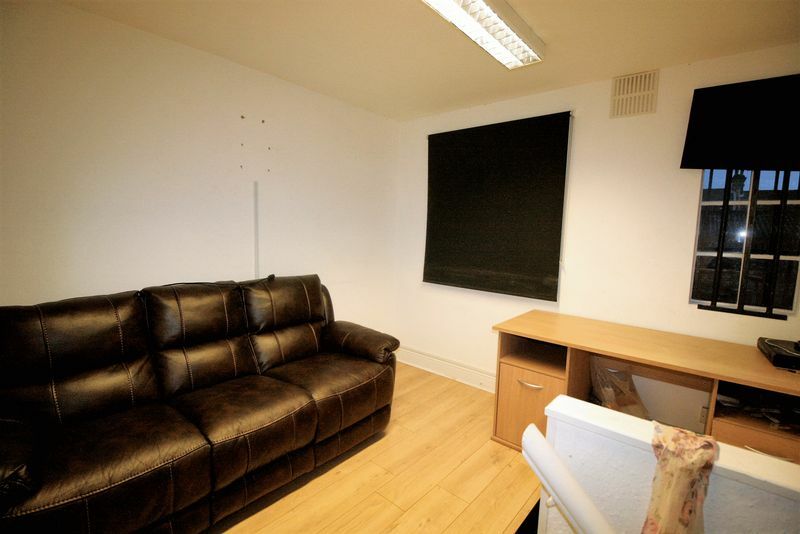 With a wide range of properties to rent all across London you can rest assured that we have something for you. 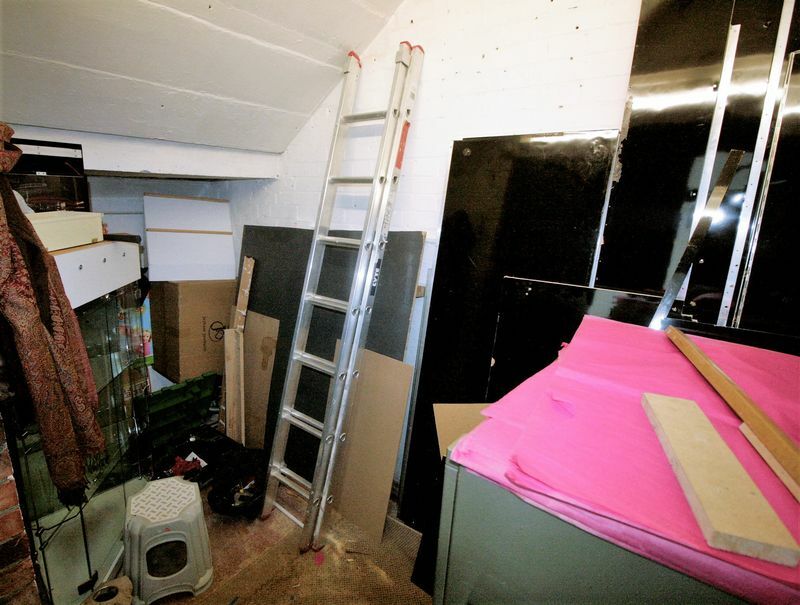 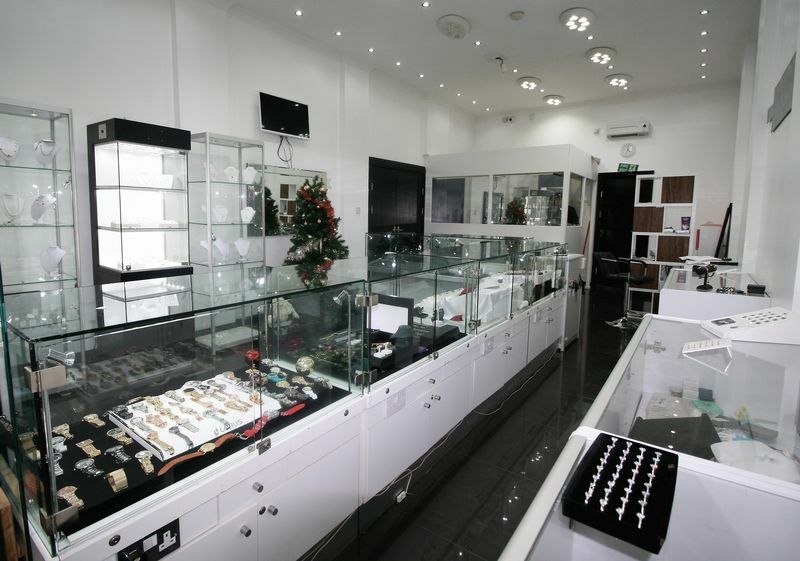 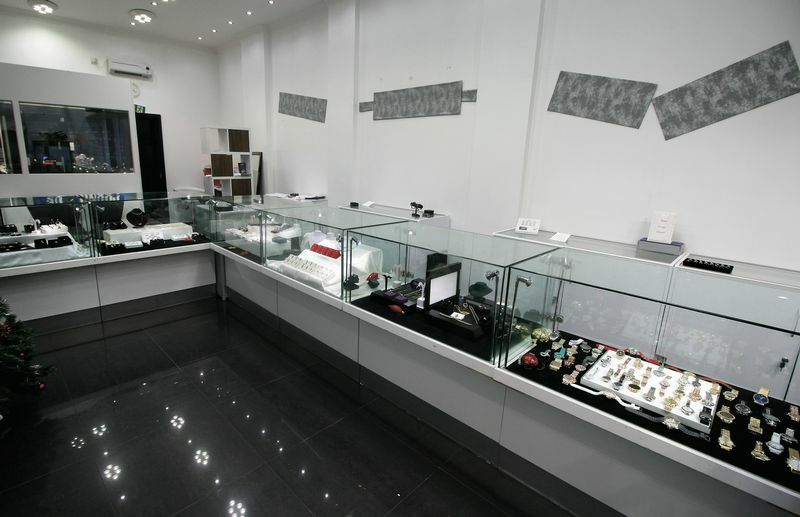 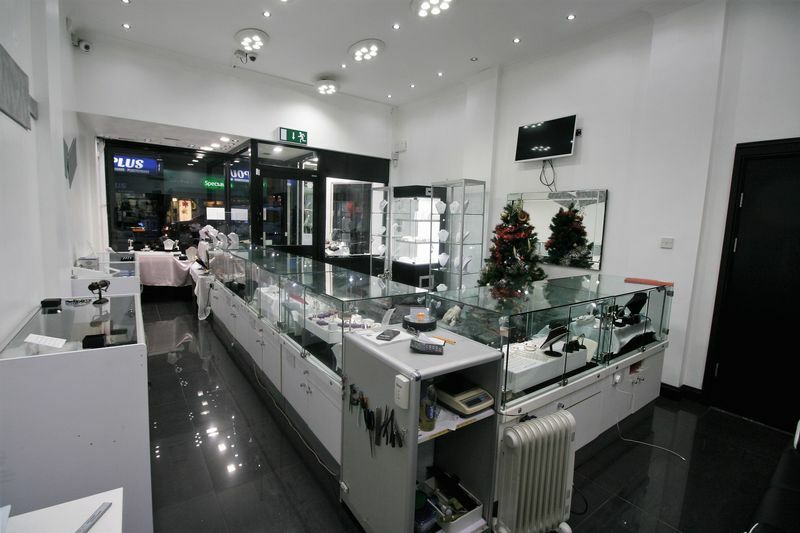 OneClickCommercial are pleased to present a well fitted out A1 retain premises which is currently trading as a jewellers. 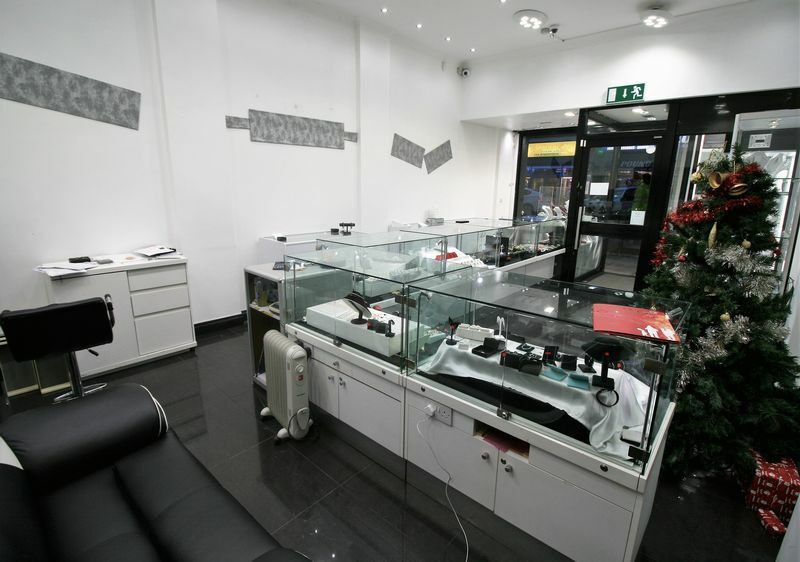 The High street of Palmers green is very vibrant, full of pubs, restaurants, cafes and other large corporate businesses, such as Superdrug and Holland & Barrett – this attracts high foot fall throughout.